Mr. Henson's class solves the mystery of Julius Caesar's assassination! 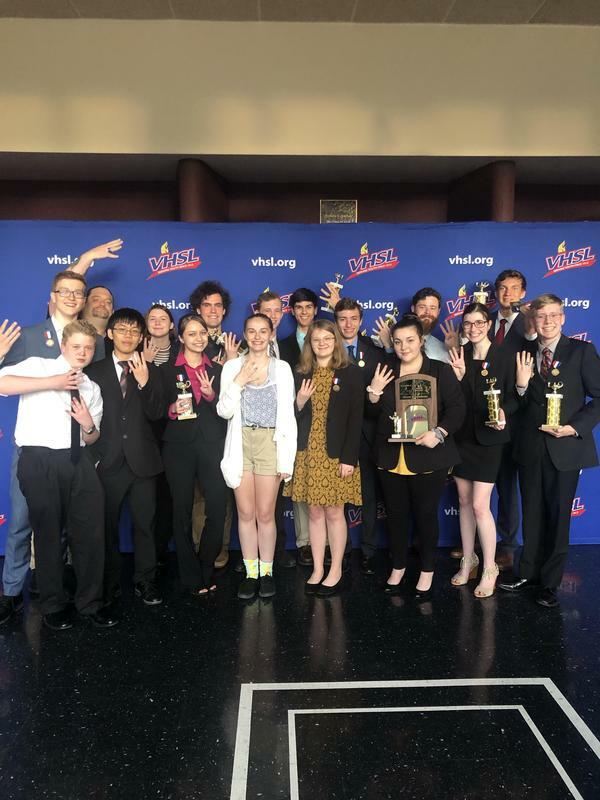 Congratulations to SHS DECA State Medalists! 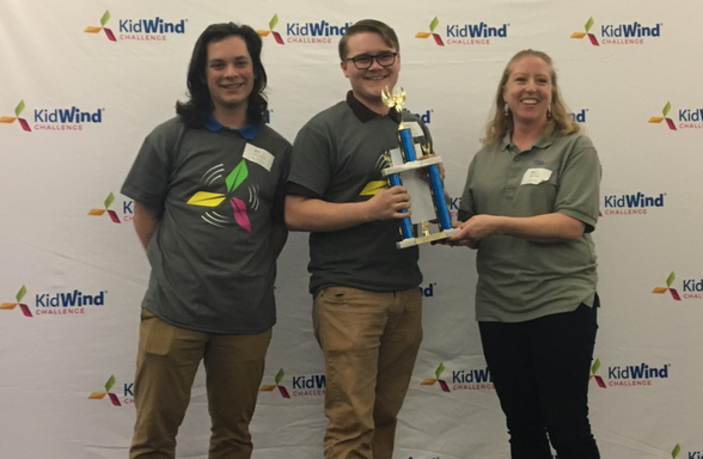 SHS Team takes 1st place at KidWind Challenge at ODU. Congrats to the Lady Packers! National Honors Society application is to be completed by students who have been invited to apply.